A well-designed home landscape needs to be both visually pleasing and functional. It should offer pleasure to the family, enhance the neighborhood, and add to the property’s resale value. Let Turfdogs show you how we can have your site live up to its potential…from meandering paths through formal & informal niches in your little slice of nature to the sounds of water gently cascading over a gentle stacked stone outcropping. Our professional team of designers & landscape architects can provide a plan that fits your budget as well as your lifestyle. Our plant material choices are drawn from the best quality in the southeastern region. We choose colorful foliage as well as blooming flowers that will bring visual interest to every season. When you begin planning the landscape of your home grounds, think about the entire space and the overall effect you want to achieve. Don’t limit your ideas to trees, shrubs, and grass. Consider a patio, deck, water feature, screening wall, outdoor lighting, or a new walk as possible landscape features. 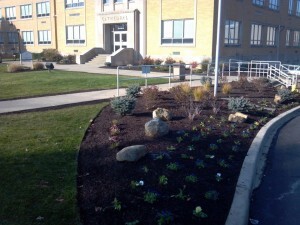 It is important to consider a realistic budget for your landscaping project. We can help create a plan that not only meets your needs and wants, but also your budget. 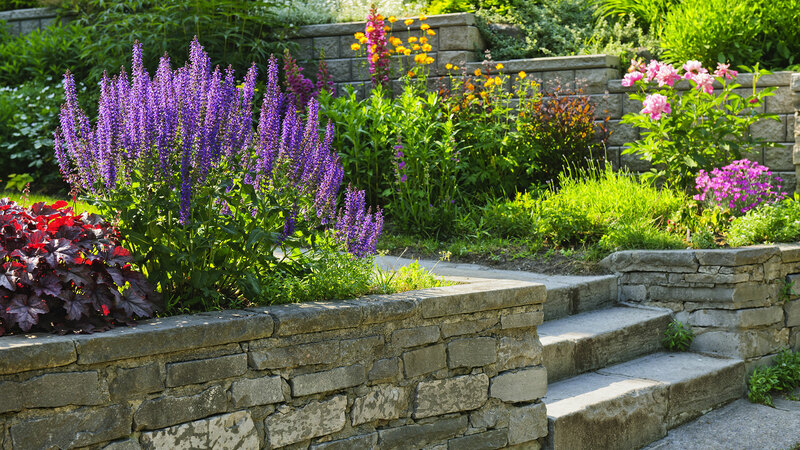 Turfdogs has a highly-skilled team of landscape designers that can meet with you to discuss your vision. These detailed drawings are created to scale with plant choices, arrangements, and features based on your lot dimension, house placement, and project scope.